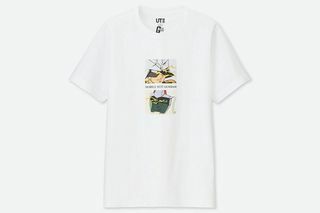 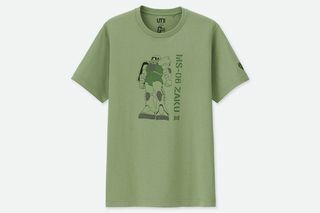 Popular anime series “Mobile Suit Gundam” is the latest design motif for Uniqlo UT‘s graphic T-shirts, honoring 40 years since the show first aired. 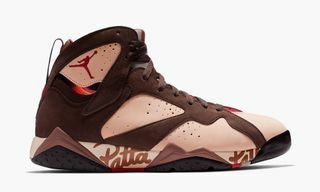 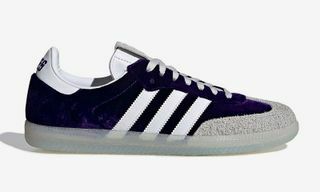 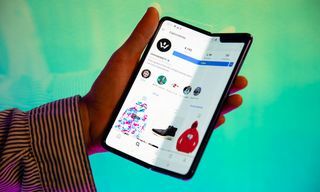 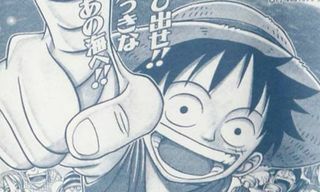 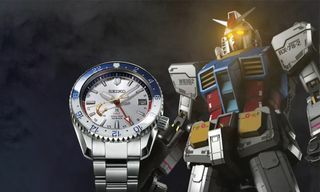 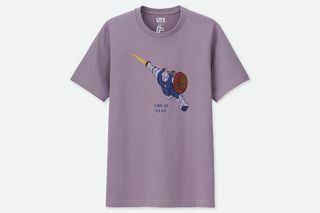 The Yoshiyuki Tomino-created series premiered in Japan on April 7, 1979, and has since been adopted as inspiration for brands including Nike and mastermind JAPAN. 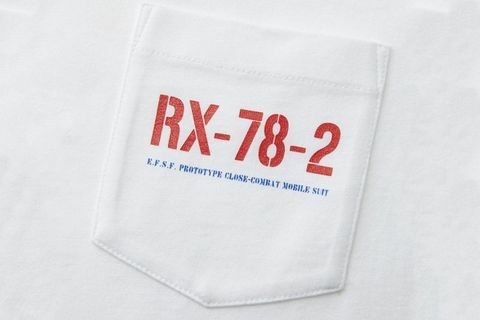 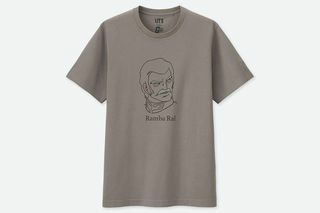 The Uniqlo collection pays homage to some of the series’ most iconic characters – including Amuro, Ramba Ral, and of course, RX-78 Gundam – on 12 crewneck tees in a range of colors, plus three more minimalist chest pocket T-shirts. 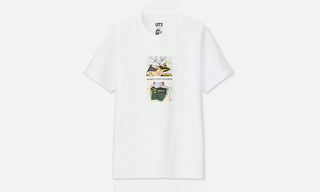 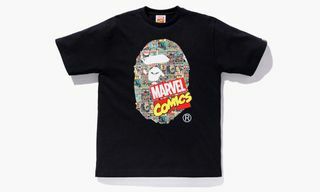 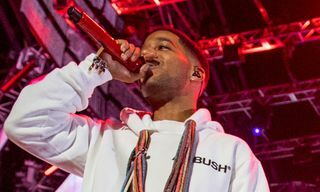 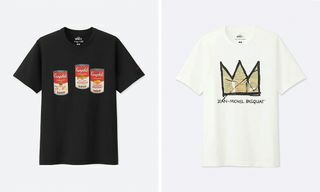 The collection joins the rest of Uniqlo UT’s eye-catching design motifs including the artworks of Jean-Michel Basquiat, Andy Warhol, and Keith Haring, plus beloved animated characters such as Mickey Mouse and the Sesame Street gang. 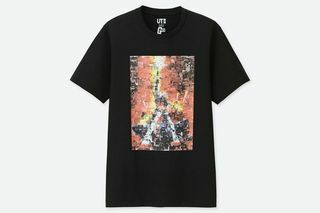 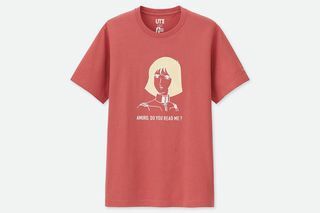 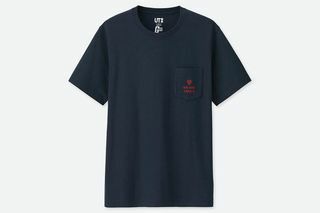 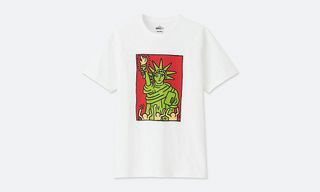 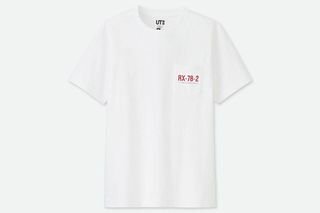 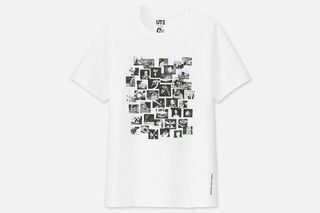 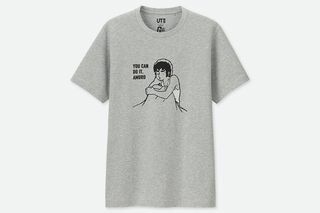 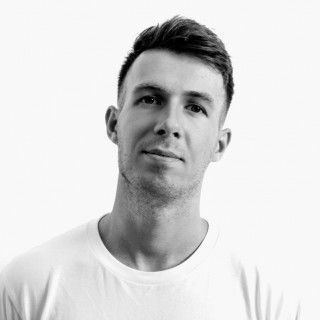 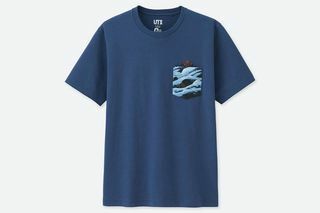 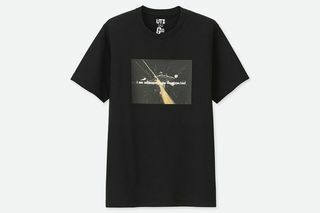 Every T-shirt from the line retails at $14.90, available now at uniqlo.com.